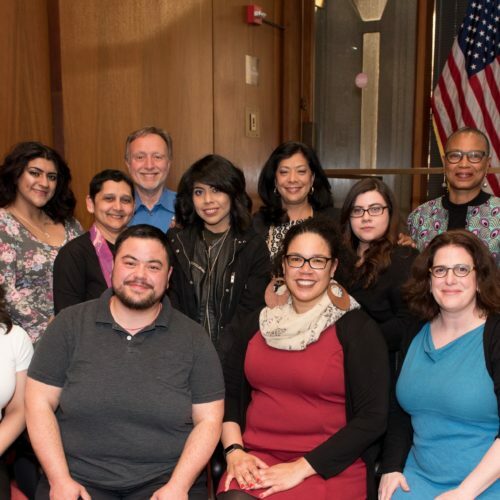 The Gender and Women’s Studies (GWS) Program at the University of Illinois at Chicago is a vibrant interdisciplinary department made up of scholars who study a wide range of topics critical to an expansive understanding of how and why gender and sexuality matter in the world. 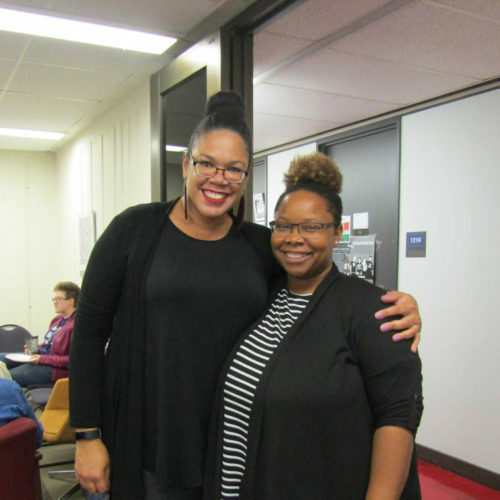 The Gender and Women's Studies Program offers a Major and Minor in Gender and Women's Studies as well as a Minor in Social Justice. GWS also offers a Graduate Concentration Certificate. Learn more about our amazing faculty and students here. 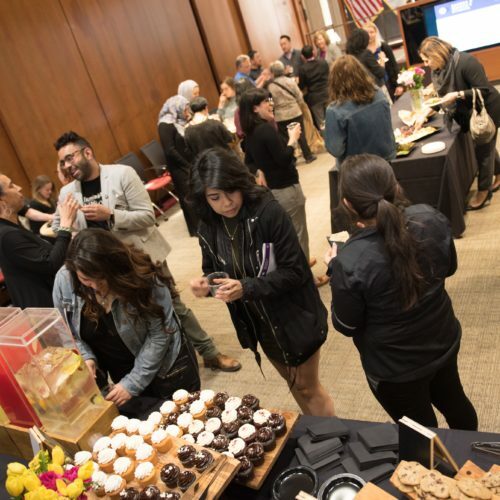 Learn more about Gender and Women’s Studies events! 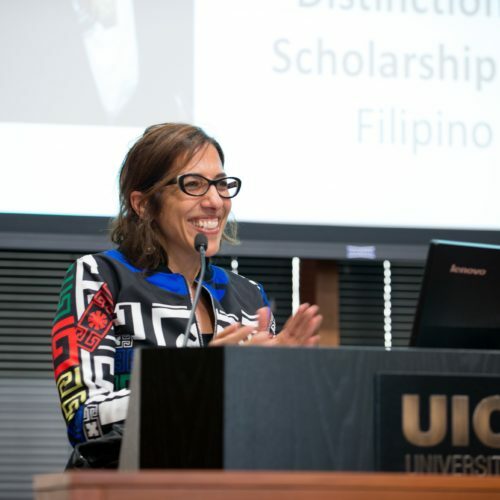 GWS and DHD Professor Akemi Nishida Nominated for UIC’s Honoring Our Professors’ Excellence (HOPE) Award.